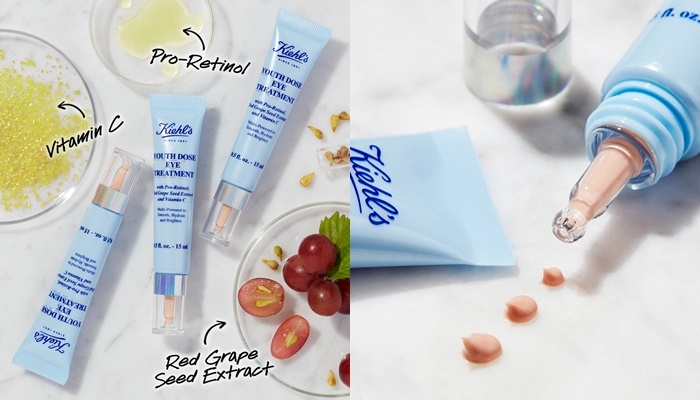 Home Tags Posts tagged with "eye cream"
Kiehl’s surprises us once again with a brand new innovation. 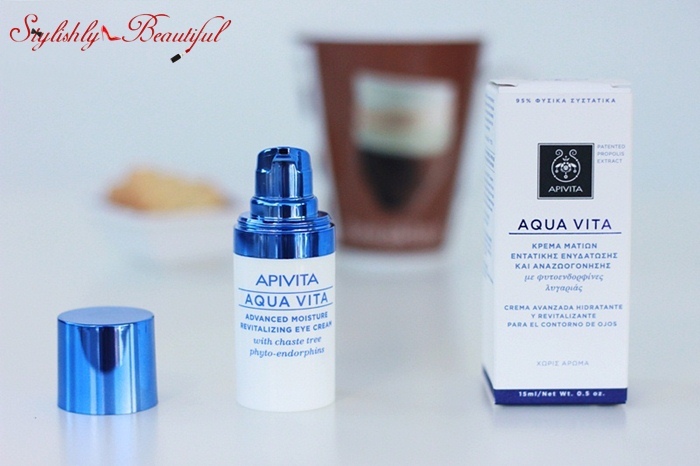 The Youth Dose Eye Treatment is a powerful new eye cream designed to help revive the look of your eyes. Its new formula contains a carefully chosen blend of active ingredients, for both instant and long-term benefits. 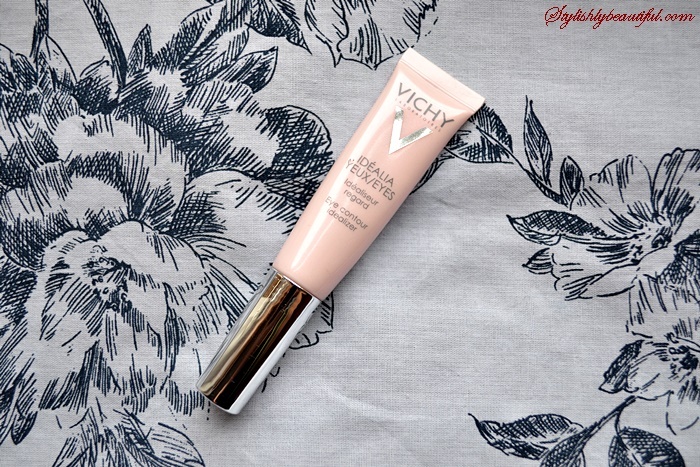 Vichy’s Idealia Eyes is an eye cream that helps you deal with dark circles and fine lines. It’s ideal for every skin type and it contains Vichy Thermal Spa Water with soothing and restorative qualities. It has light texture and it gets absorbed quickly. Even though it doesn’t make your dark circles disappear, it improves them just a bit. Let’s be honest, no eye cream can be miraculous if you don’t sleep enough and take good care of yourself. Still, this cream, offers a good hydration and natural glow. Moreover, it can work as a primer before your concealer. 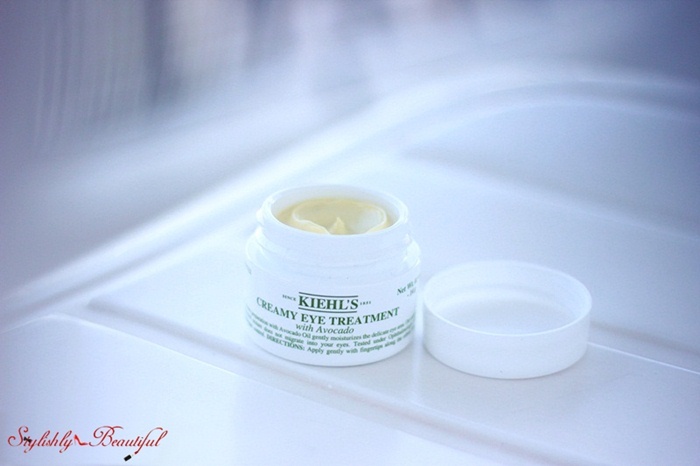 Kiehl’s creamy eye treatment with avocado oil is an amazing product. It can be used under and around the eyes with safety, as it doesn’t migrate into the eyes, and leaves the area soft and deeply hydrated. It also helps with dark circles, if used regularly. Use it every night before your serum & moisturizing cream, and you’ll definitely see a difference. The only disadvantage I can find is that it comes in a jar instead of a tube, but even this way, it lasts a long time.